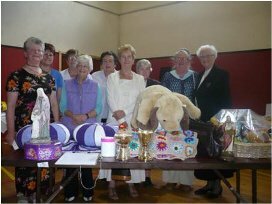 active members who give practical help by making vestments, altar linens/altar cloths for the missions, as well as knitwear and small garments for the diocesan sale of work. honorary members who recite the specified short prayers. Material help can be church goods such as vestments, linens, sacred vessels, bibles and medical requisites – helping to build schools, churches, hospitals and help provide transport for the missionaries in remote areas. 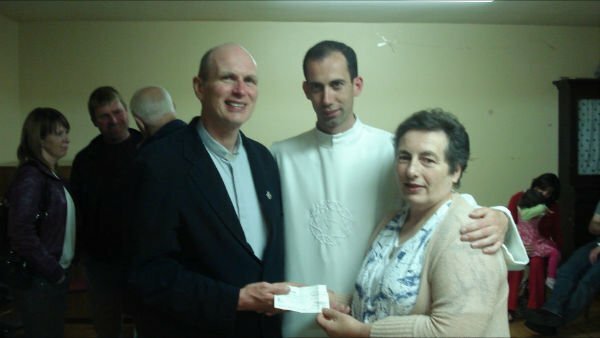 Financial assistance is given in the training and education of students to the priesthood, religious and to catechists.